White Commercial – The Imperial to provide ‘mint’ accommodation! The Imperial to provide ‘mint’ accommodation! White Commercial has recently sold 13-14 South Bar, Banbury, a 3,965 sq ft town centre premises, to a private individual. The property is an imposing double fronted three storey building which was previously the Imperial Chinese restaurant with planning permission for the upper floors to be converted into 7 residential flats with retail use on the ground floor. The two story property next door, 15-16 South Bar, has also recently been sold by White Commercial to a private individual, which also benefitted from planning consent for residential conversion for a three bedroom house and four apartments. Both properties are located in the main business district of the town and within easy walking distance of the Castle Quay shopping centre, cinema and railway station.  “White Commercial has been involved in the sale of over 100,000 sq ft of office accommodation in Banbury in just the past 3 years for conversion to residential use.